In today’s digital world, the number of communication channels available to use is growing daily. Therefore, your role demands not only that you engage customers and employees effectively and efficiently, but that you utilise the correct channels to do so. Ensuring timely, accessible, engaging and informative content is delivered to your stakeholders is a large challenge, but one we believe our features can help you overcome. Through years of experience, we have learned what is required to integrate digital communication changes. We have a stellar service team who will guide you through overcoming security concerns and any technical complications, be they due to the underlying architecture, devices or network. 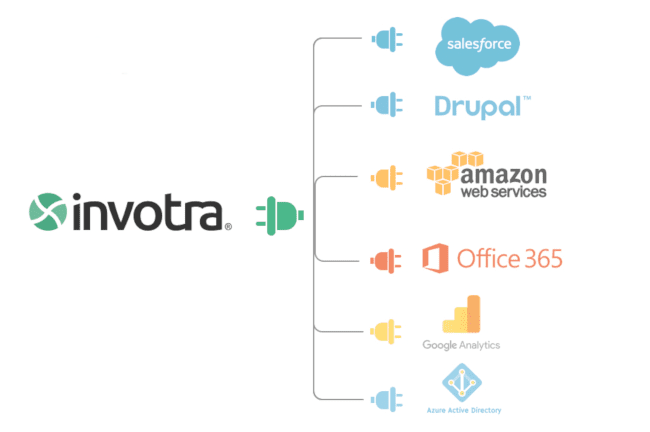 With single sign-on and tight integration with external business applications, Invotra has been designed with every user in mind and provides the same user experience whether your users are at their desks or on a train. We also have in-house developers who can authenticate through any security system you have in place, including Active Directory, LDAP, OAuth, and SAML, while ensuring adherence to your IT policies and standards. 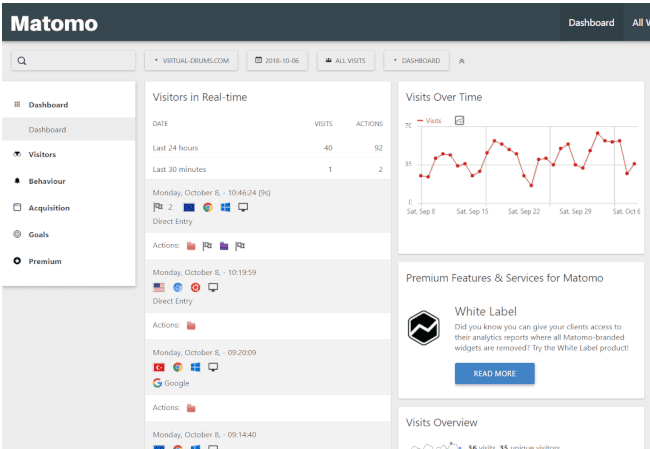 Invotra is built with flexibility in mind and with our powerful analytics tool, we have made it easier than ever to utilise the data already within your intranet. This data is important when it comes to informing decisions regarding the appearance of your intranet, and the content published within it can also be simply and quickly updated with design and layout controls to achieve the right look and feel for your organisation. We have also learned from some of our larger customers that ensuring the content within the intranet stays up-to-date and accurate can be extremely difficult as delegating publishing permissions for the whole intranet can cause a mess, and having one webmaster trying to look after the whole intranet is more than a full-time job. 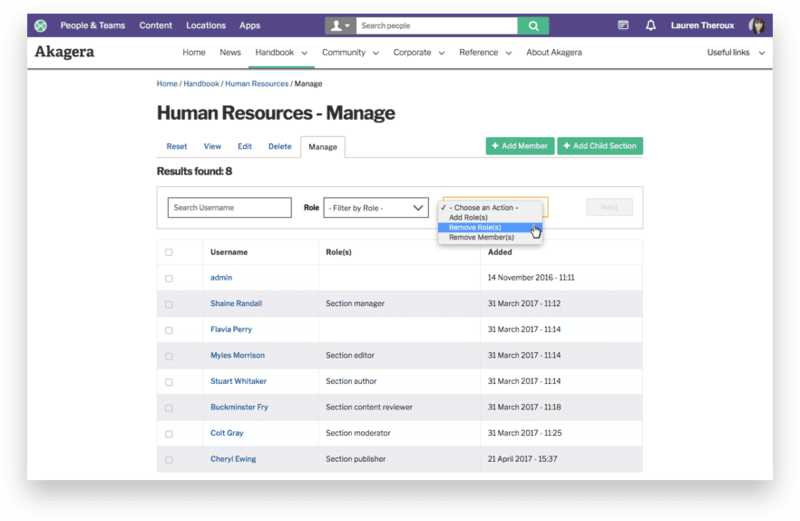 This is where distributed publishing comes in to play, allowing you to organise publishing by section, dividing authoring, editing and publishing responsibilities up into small teams, improving the quality and speed of content creation. Having to ask the vendor every time that you need to make a change is a massive hassle for any organisation and certainly isn’t the scalable solution that you’re looking for as a digital communications manager. Invotra enables you and your team to go from concept to reality as fast as possible without the frustrations of red tape. Additionally, your publishing team can retain governance of all of your content, no matter how far you scale your intranet use. With Invotra, you can have confidence in your data compliance with revisions stored on all documents, enforced content review and features like email notification for documents pending review or pdf conversion for documents that need to be printed and stored in hard copy.